We've made it to the end of another week, which means it's time for And finally — your place to catch up on the best rumours from the past seven days. This week, we've heard whispers of Alexa growing smarter, a bizarre Google broadcasting hat and an Amazon security camera. Read on for the tidbits that didn't make it into our dedicated news section. Amazon preparing home security camera? Amazon has already drifted into our homes through its Echo range, and now appears set to protect them with its own security system. That's after AFTVnewsuncovered an image from Amazon's own servers which appears to show a camera featuring two microphones and multiple sensors - a bit like Nest's own indoor cam. Of course, Amazon's smart speaker is already compatible with various security and camera systems, though this apparently won't stop the company from getting involved with its own offering. Since Google Glass never really managed to gain liftoff, the search engine giant may look to hats in order to rebound. That's after a patent surfaced, which details a wearable hat/broadcasting system which would, we guess, allow you to capture and share your view with the world. The device includes a camera, microphone and Bluetooth connectivity to allow for smartphone pairing, though just how serious the company is about the idea is, of course, unknown. 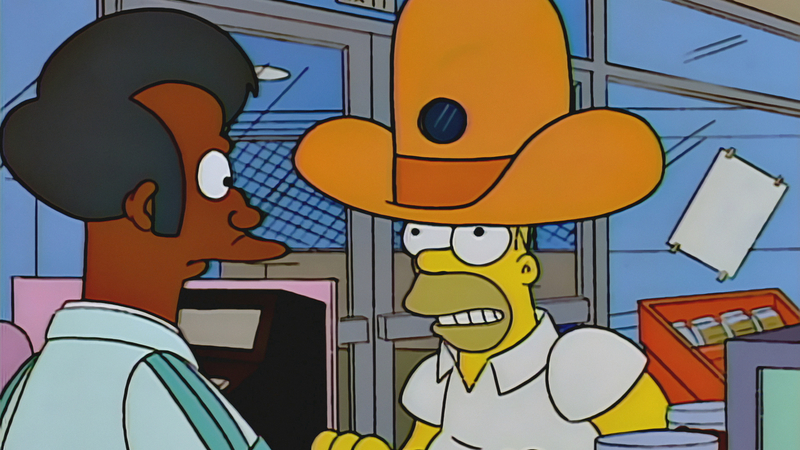 Hopefully, if it does one day make it to production lines, it won't look like that giant spy camera sombrero from The Simpsons. 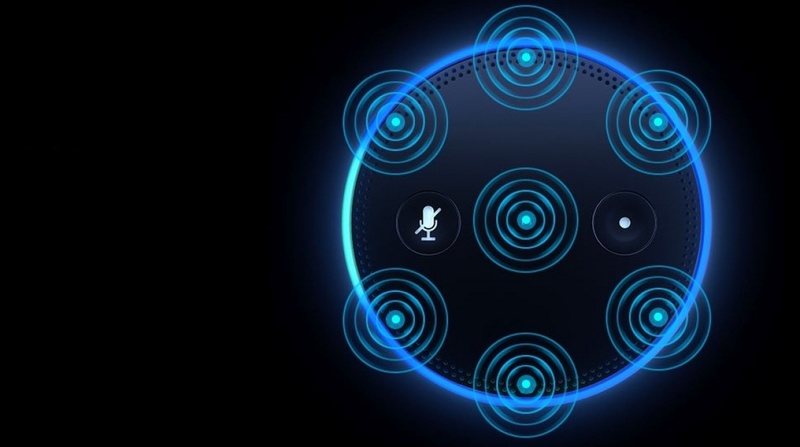 Amazon is developing a new feature for its Alexa voice assistant which would allow for individual voice recognition. According to the folks at Time, the feature is currently known as Voice ID and would allow for certain commands to be locked to a specific voice - a feature that would be handy for avoiding any accidental voice purchases. The company has allegedly been working on the feature for almost two years, likely ironing out issues involving the chain of command within a household. Alexa isn't content to simply know who it's talking to, apparently, with Yale Locks announcing that its smart systems are now compatible with the voice assistant when used in conjunction with a Samsung SmartThings Hub or Wink Hub. The skill allows Yale Z-Wave or ZigBee users to lock their door and check current lock status, with voice commands like, "Alexa, can you lock my front door," or "Alexa, is the back door locked?". Don't worry about your security, though, as any potential tech-savvy burglars won't be able to unlock anything with voice commands.